Sights and Scenes from Off Lease Only Orlando Opening Day! 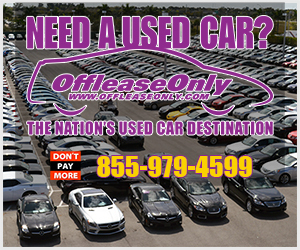 Off Lease Only Orlando is Ready to Sell Used Cars! Off Lease Only Flooded with Finance Applications Days Before Opening! Get Ready to Car Shop, Central Florida! 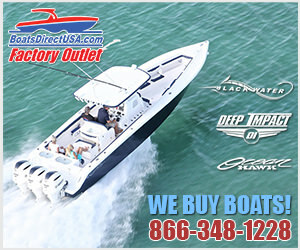 Off Lease Only Orlando Inventory Goes Live!